and more are a level of congestion that can shifted. I grew up with these techniques with a Greek/Italian background and have been blessed to have studied and trained for many years in the field. My professional field of Conscious Design and Real Estate has brought me hundreds of clients - with issues ranging from illness, negative luck, houses that refuse to sell, romance problems, children out of sorts.. Space Clearing has been a vital part of the process, and I have seen the value of it. That is why the Conscious Design Institute has created an intensive certification program in Space Clearing. Classes will be taught by myself, Renae Jensen and Space Alchemist Sandy Humby. 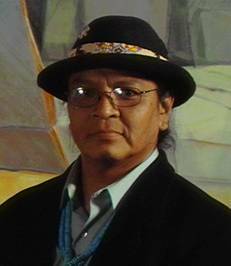 We will have ancient wisdom from Sam Tso Navajo Medicine Man who will be sharing knowledge at a teaching sacred fire circle. Special Guest instructors are invited in to offer depth to the program. We will offer lots of practice, on-site, personal, remote and map clearing. We will have a private Facebook page for students to share their experiences and ask questions . For more information just contact me. The Certification will consist of a series of 12 Classes, onsite work, independent work and mentoring. Two Onsite Clearings will be required, and of course, attend as many as you can. Reading and Independent work/projects will be required. Map and Remote work will be required. and you can choose 3 of the additional offerings according to your schedule or attraction. Or come to all ! and into the Certification program. Required is signing our student ethics and promise. At any time, the student can discontinue the program and those class hours will be retained in our records for the future. There is no rush to complete this course. We will offer ongoing classes throughout the year. No pressure. Releasing, Shields, Programming, Map Clearing, Remote Work, and more. You will be learning various techniques & have lots of practice. new balanced energy to embrace health, wealth and happiness . unique calling, and one that “calls to you”. make the world a sounder, safer space for all. Upon completion you will also receive 9 Conscious Design Mastery Credits towards our Mastery Designation. Renae Jensen is a Feng Shui & Space Clearing Professional, and founder of the Conscious Design Institute and Magazine. Her She is a Reiki Master, Level 8 Lightworker, Rose Alchemy Therapist and trained inPranic Healing and Dowsing. Year of experience and training in the holistic arts has enabled her to bring ancient wisdom into our modern times. She is licensed in Real Estate as a teacher and agent. She believes that "healthy space creates happy people" and had dedicated her life to sharing wisdom and healing. She has over 20 years of balancing, harmonizing and adjusting space . 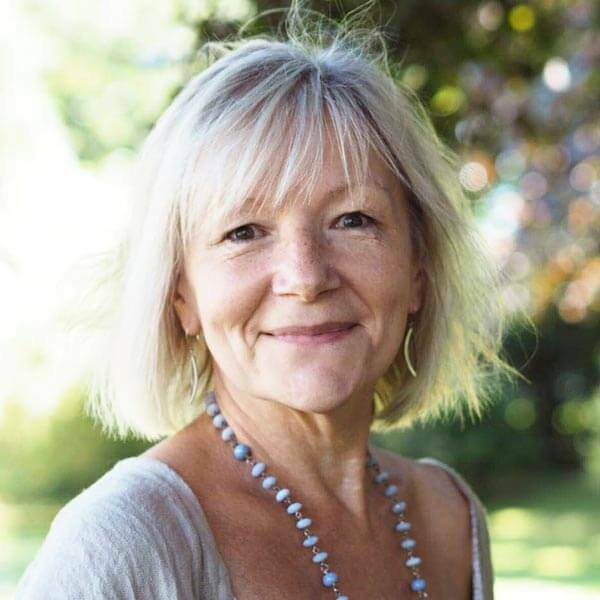 Sandy Humby is an Energy Alchemist with a lifetime’s immersion in the healing and empowerment path of the Sacred Feminine. She is a Pranic Healer, House Whisperer and the author and creator of Rose Alchemy: Rose Oracle for the Heart and the Rose Alchemy Holistic Healing programme. 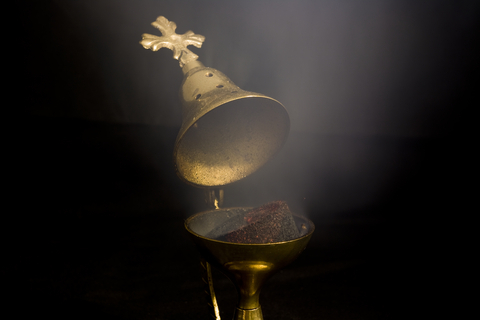 Sandy is a carrier of the Rose flame codes of consciousness and an initiate of the Magdalene order of the White Rose. She shares her work through seminars, retreats and teaching programme in the UK, Europe, Scandinavia and USA. Sandy is a master Space Alchemist with many years and hundreds of consultations. She is a master teacher with highly developed skills in the world of energy and healing. Sam Tso is a Native American Medicine Man and member of the Navajo Tribe. He grew up with the medicine people in his family and learned their ways by living their ways. While growing up he acquired many rare oral teachings and stories. This made him the keeper of his family history. Sam Tso has spent the last couple of decades, sharing his knowledge of his Navajo(DINEH) culture and spirituality, which differs from other Native traditions. He conducts unique tours through his homeland. He is an accomplished storyteller and a cultural consultant, so his tours never have a dull moment.